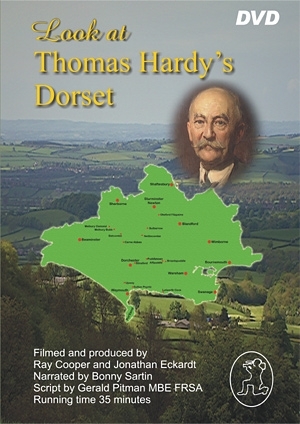 Thomas Hardy Dorset’s greatest literary son, liked to move places and buildings within his novels and poems. They are still here in his beloved county for all to see, but must first be found. This film enables you to find and enjoy them.